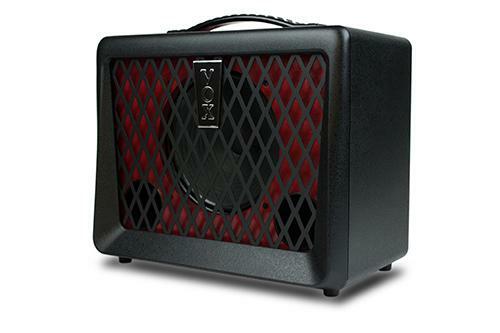 Compact and lightweight, the new VX50-BA is a 50W model for bass guitar featuring Nutube. Including an eight-inch speaker, unique bass reflex structure that ensures ample power and rich low-frequency reproduction, and warm vacuum tube sound. There's also a four-band EQ that allows detailed sound-shaping, a compressor effect, and an overdrive effect. Also provided are a full complement of input/output jacks, including an AUX IN jack, headphone jack, and a DIRECT OUT jack for direct connection to your PA system.